All Alsatian products of fine grocery such as foie gras of Alsace, preserves of Alsace, mustardsof Alsace, the Alsatian vinegar as well as preserved food of Alsatian specialities are sold onlineto My Elsass! Mirabelle plum syrup online. 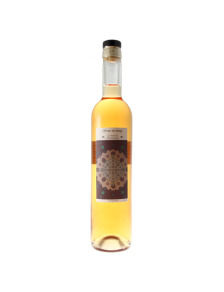 This handmade syrup is made exclusively with mirabelle from Alsace! 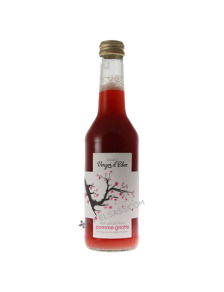 Raspberry syrup of Alsace online. These iconic fruit of Alsace have been carefully selected for this succulent raspberry syrup. Morello cherry syrup online. This syrup from Alsace is a delicacy for cherry lovers! Quetsch plum syrup online. A delicious drink that is hand made with the typical Alsatian fruit! 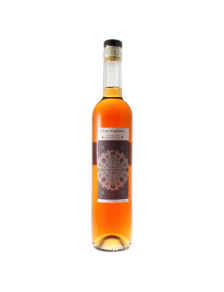 Rhubarb syrup online. 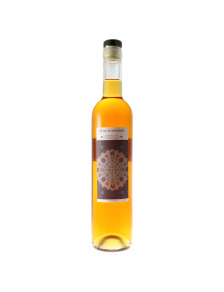 A handmade syrup with slightly sourish taste that unfolds delicious flavors! 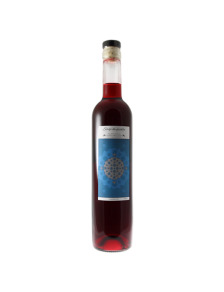 Quince syrup online. The quince is an Alsatian specialty: Discover your fine taste in this handmade syrup! Bear's garlic mustard from Alsace online. The wild garlic this whole-grained mustard lends a particularly fine taste! Horseradish mustard from Alsace online. The sharp horseradish is a component of many Alsatian recipes: a treat for a hearty soup meat! 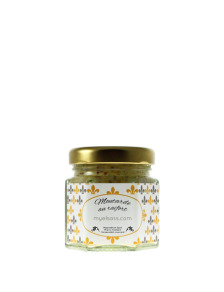 Apple and horseradish mustard from Alsace online. The sharp horseradish taste is mitigated here thanks to the addition of the fruit. Mustard with stout beer from Alsace online. This whole-grain mustard is made with handmade beer from Alsace! Cep mushroom mustard from Alsace online. This whole-grain mustard Alsatian fits perfectly with a delicious meat dish. 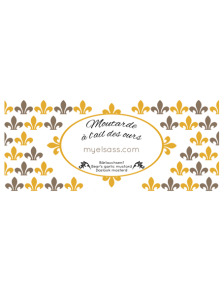 "Little devil" mustard from Alsace online. The various sharp spices lend a particularly strong taste this whole-grain mustard. Mirabelle plum mustard from Alsace online. The Mirabelle, a typical product from Alsace, this refined handmade mustard. Mustard with gingerbread spice from Alsace online. 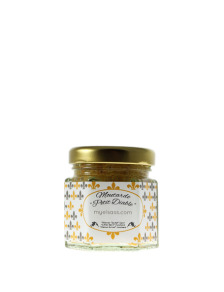 This very original whole-grained mustard will produce memories from your childhood. 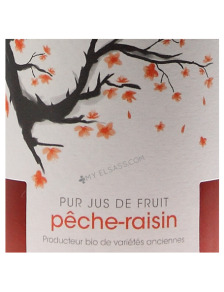 Online sale of BIO fruit juice of Alsace chosen by My Elsass! 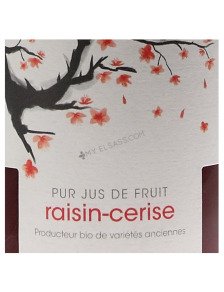 No sugar has been added in our bio apple and cherry juice from Alsace! 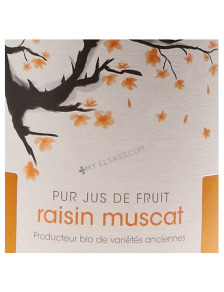 You will love our bio grape juice from Muscat variety! 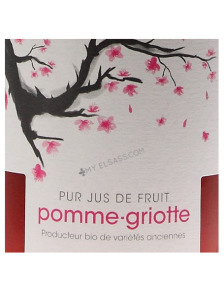 This bio grape and cherry juice is for sure as tasty as a good Alsace wine! 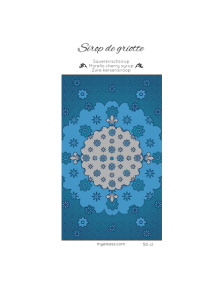 La finesse du Chef (The Chief's delicacy) online. 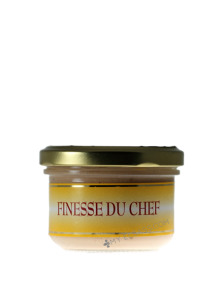 La finesse du Chef (The Chief's delicacy) is a very delicate duck liver-based canned pâté. 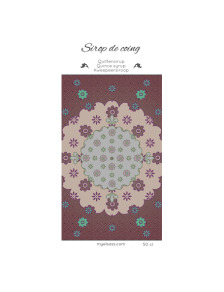 Délice de canard from Alsace online. Le Délice de canard is a canned pâté from Alsace with duck meat and foie gras. 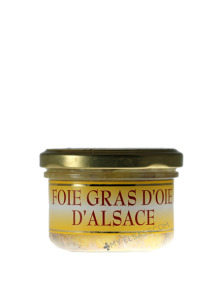 Goose Foie gras from Alsace online. Our french Goose Foie gras is produced in Dachstein, Alsace, and selected by My Elsass. 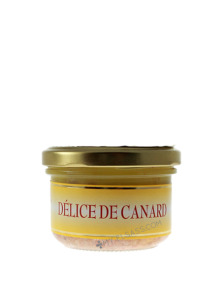 Duck Foie gras from Alsace online. 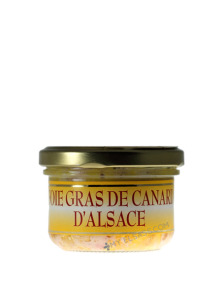 My Elsass gives you the guaranty that this fine duck foie gras has been entirely made in Alsace. 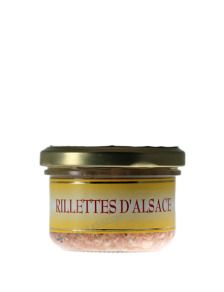 Canned poultry Rillettes from Alsace online. Don't forget to take these Rillettes ans fresh baguette with you if you go wandering in the Vosges Mountains! Canned farmhouse pâté from Alsace online. 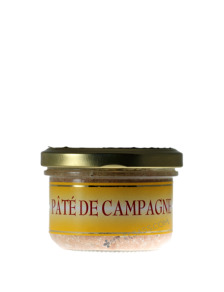 This Pâté de campagne (farmhouse pâté) from Alsace is one of the best french specialities!